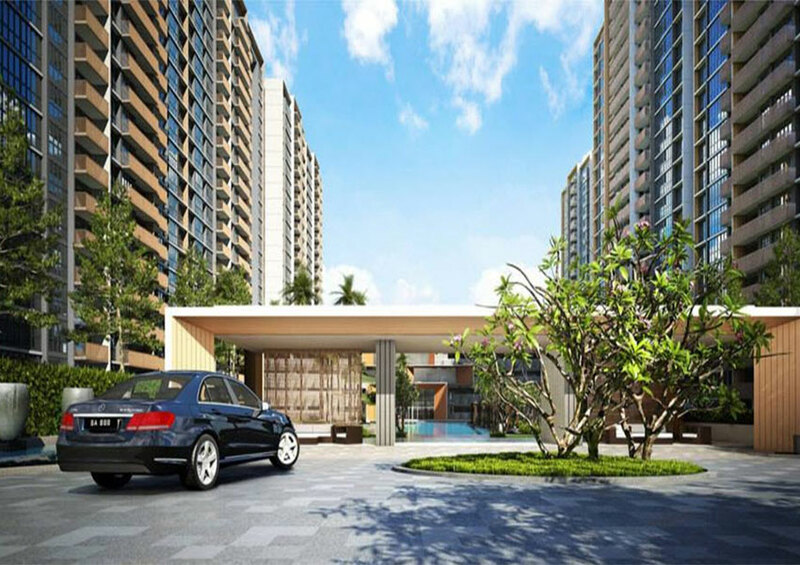 Sol Acres Executive Condominium (EC) at Choa Chu Kang Grove is a new residential development by renowned developer MCL Land. 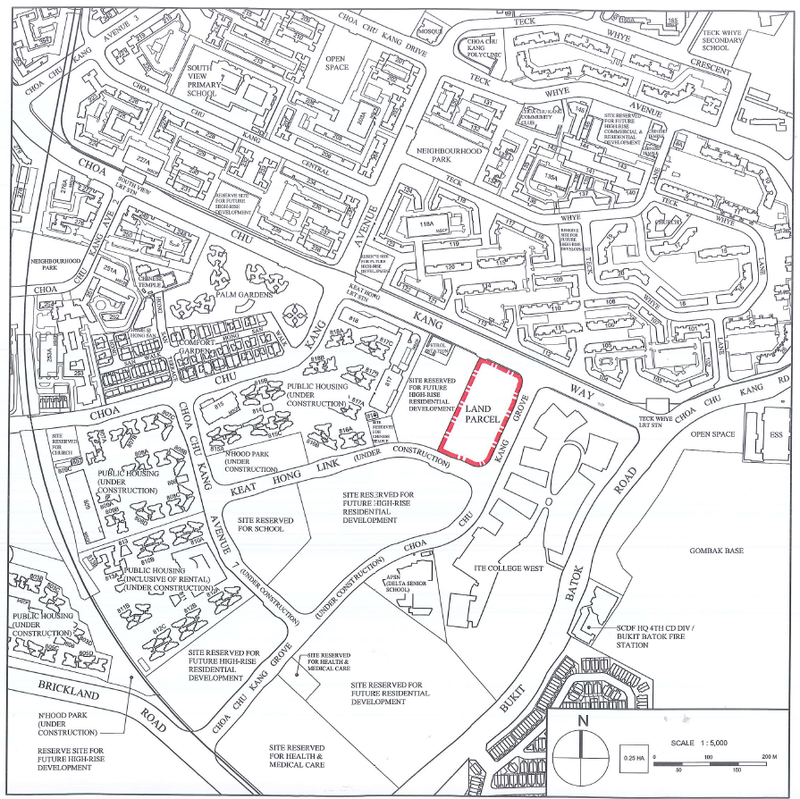 The site is made up of two adjacent executive condominium (EC) plots, both edge out by MCL Land by a slender margin. Both sites are on 99-year leaseholds and are about 177,120 sq ft each. They can each yield about 575 units. 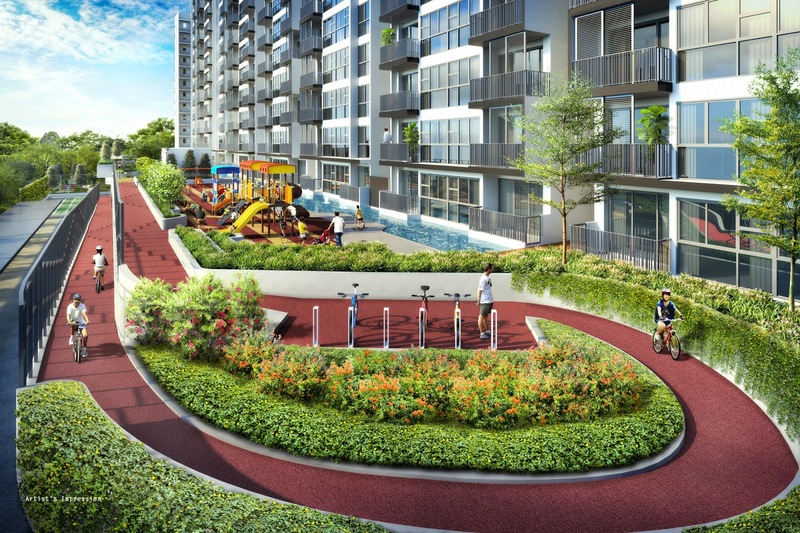 Located in District 23, Singapore, Sol Acres EC is situated between 2 LRT Stations, Keat Hong LRT Station and Teck Whye LRT Station. Keat Hong LRT Station is 2 stations from Choa Chu Kang MRT Station and Lot 1 Shopping Mall. Teck Whye LRT Station is also 2 stations away from the future Bukit Panjang integrated MRT Station, serving the Downtown Line 2. Keat Hong Shopping Centre is also nearby, providing the basic amenities and dining options. There are also numerous educational options within the vicinity like Teck Whye Primary School, Concord Primary School, South View Primary School, Choa Chu Kang Primary School, Bukit Panjang High School and Pioneer Junior College. 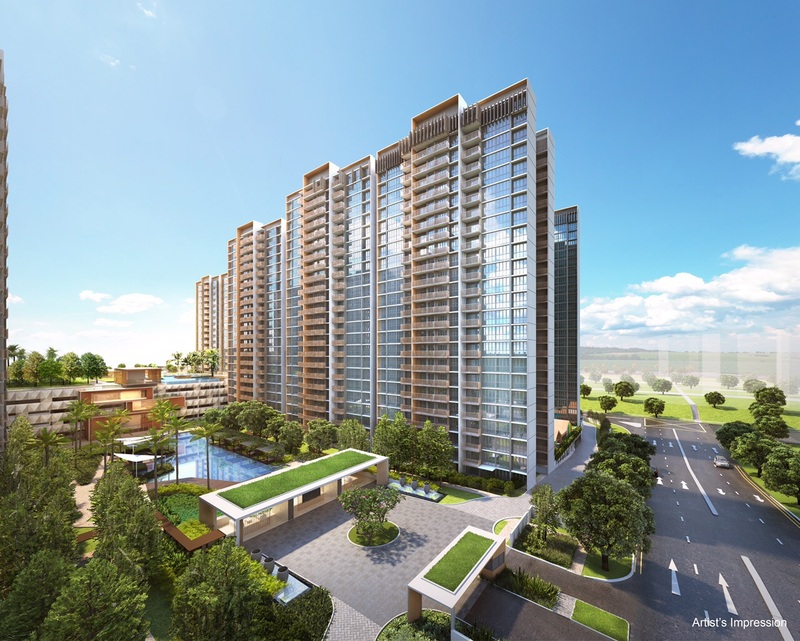 The Choa Chu Kang Grove executive condominium is easily accessible to major expressways like Pan-Island Expressway (PIE), Kallang-Paya Lebar Expressway (KPE) and Bukit Timah Expressway (BKE). 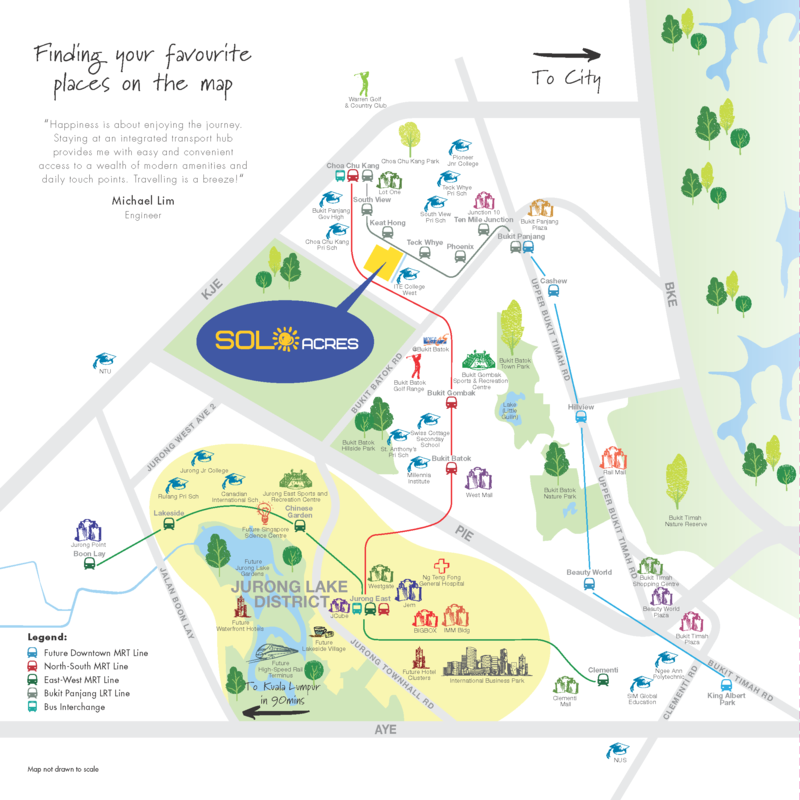 Sol Acres EC is located at Choa Chu Kang Grove in District 23 Singapore. To register for more information, simply fill up your details below and our salesperson will get in touch with you shortly!